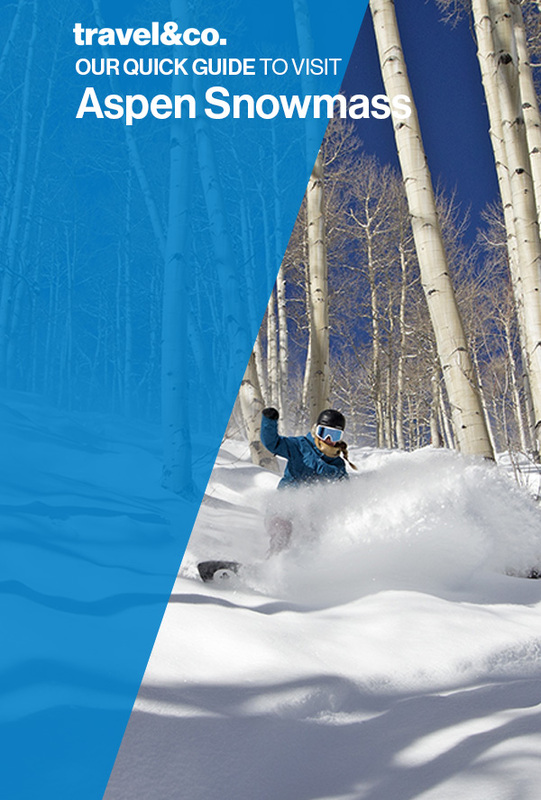 Nestled in Central Colorado, Aspen Snowmass offers four mountains of amazing ski terrain, impressive après ski, cosmopolitan restaurants, and world-class hotels perfect for your next ski holiday. 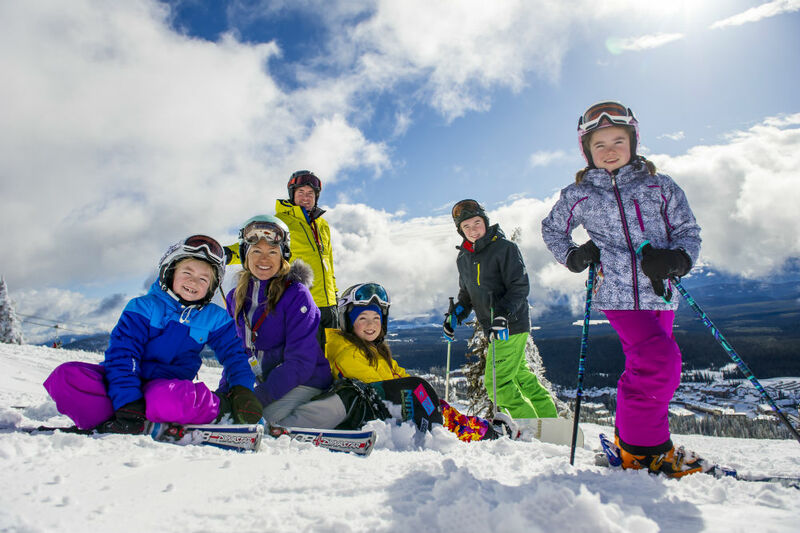 Discover a place where locals and visitors come together to enjoy the outdoors, adventure and glamour. 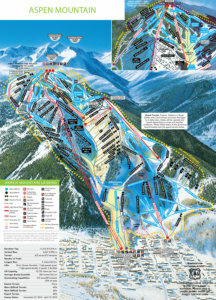 Visit two towns and ski all four mountains on one lift ticket – Snowmass, Aspen Mountain, Aspen Highlands or Buttermilk. 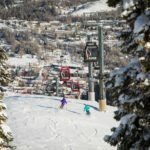 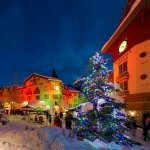 There is plenty of action off the slopes with a thriving arts and culture scene, word class dining, shopping and nightlife. 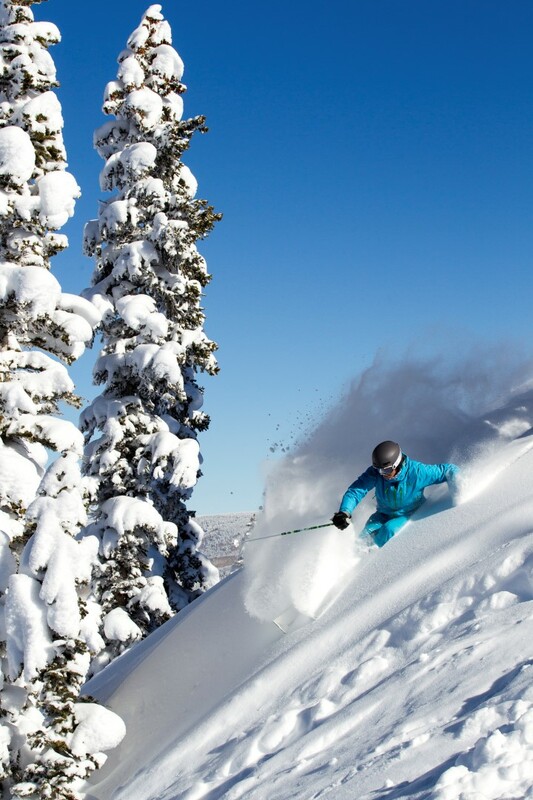 Check out the Snowmass mountain statistics below. 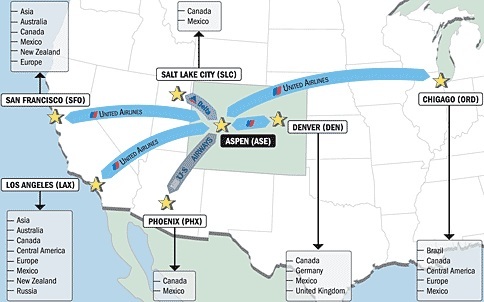 Located in the centre of the Colorado Rockies. 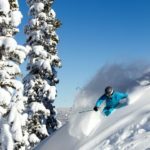 Test your skiing or riding technique on long blue groomers, bowls, terrain parks and gladed powder stashes. 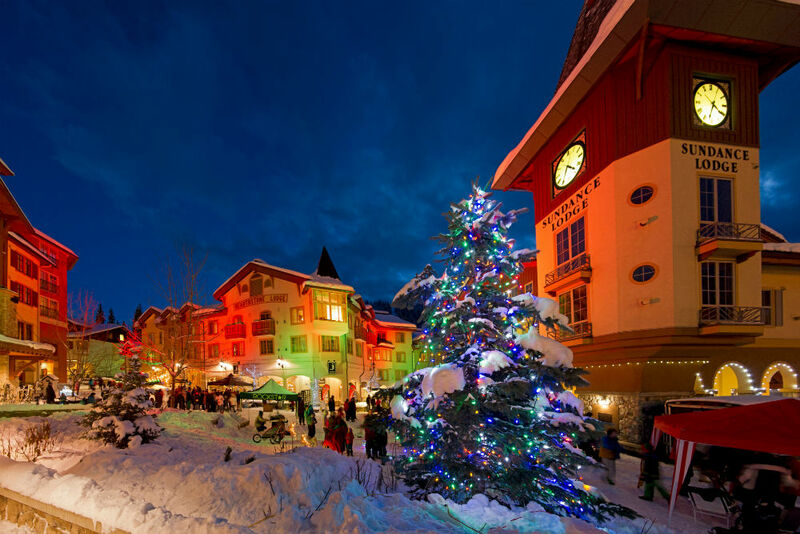 Located in the centre of the Colorado Rockies. 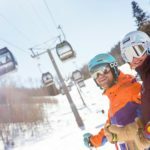 Test your skiing or riding technique on long blue groomers, bowls, terrain parks and gladed powder stashes. 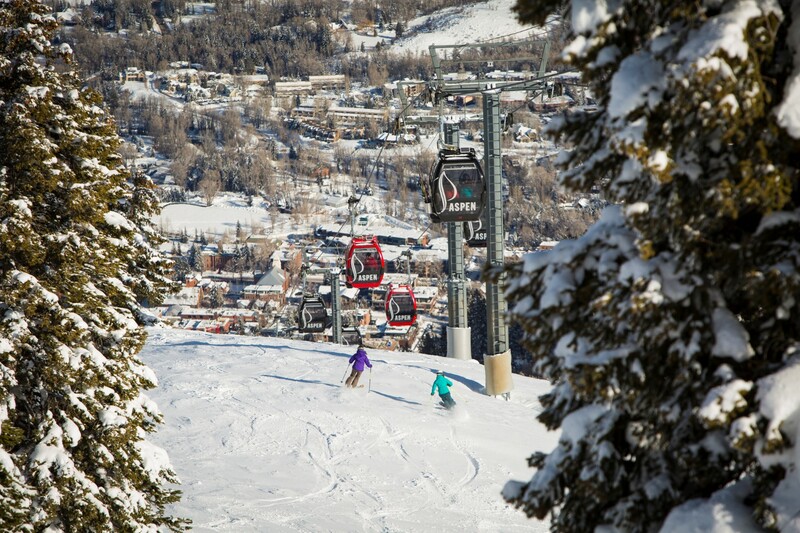 At Aspen Snowmass, there is not one mountain but four to explore! – Snowmass, Aspen Mountain, Aspen Highlands and Buttermilk. 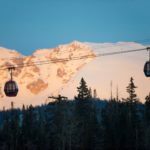 With a massive skiable terrain of 5524 acres at the center of the Colorado Rockies and over 509 kms of trails, you will find something for everyone. 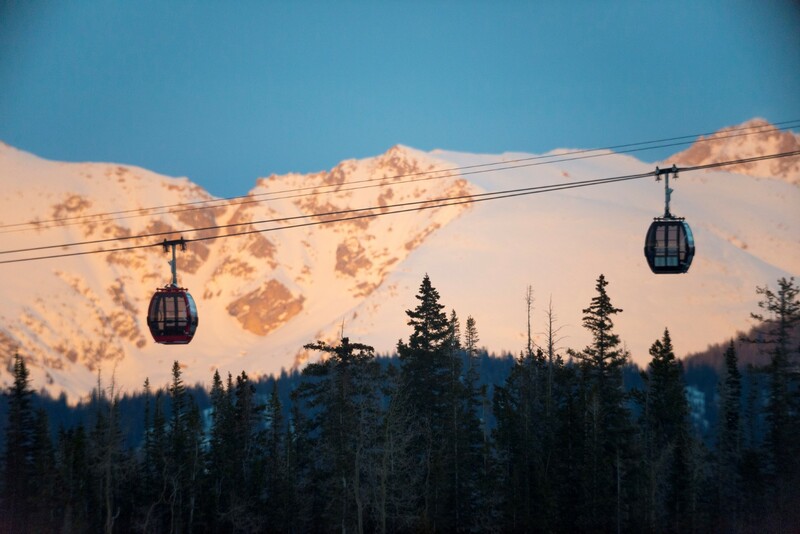 Each mountain has its own personality and skiing style and all four mountains can be accessed on one lift ticket. 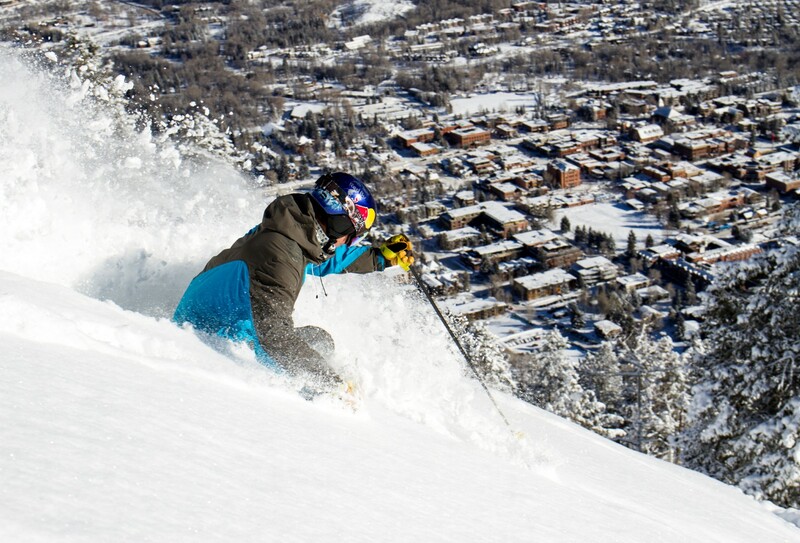 When the slopes close there are endless opportunities for fun. 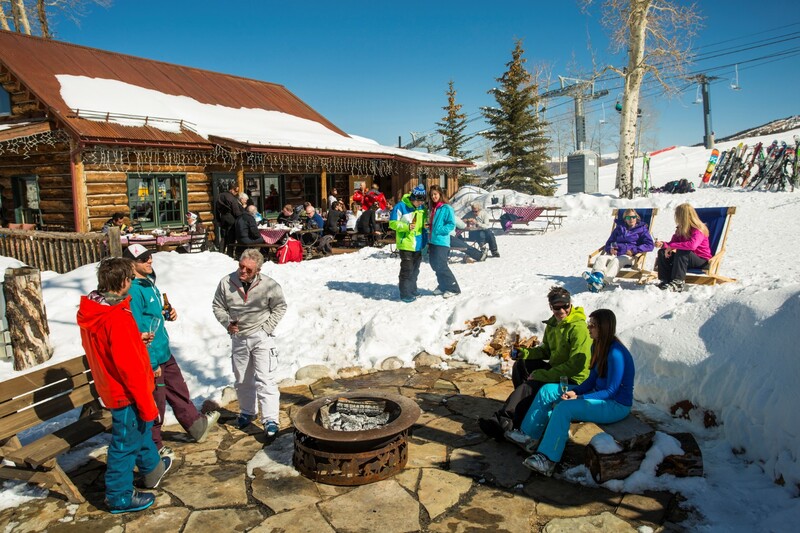 At Aspen – the motto is Après like you mean it. 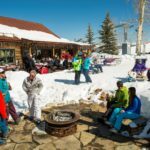 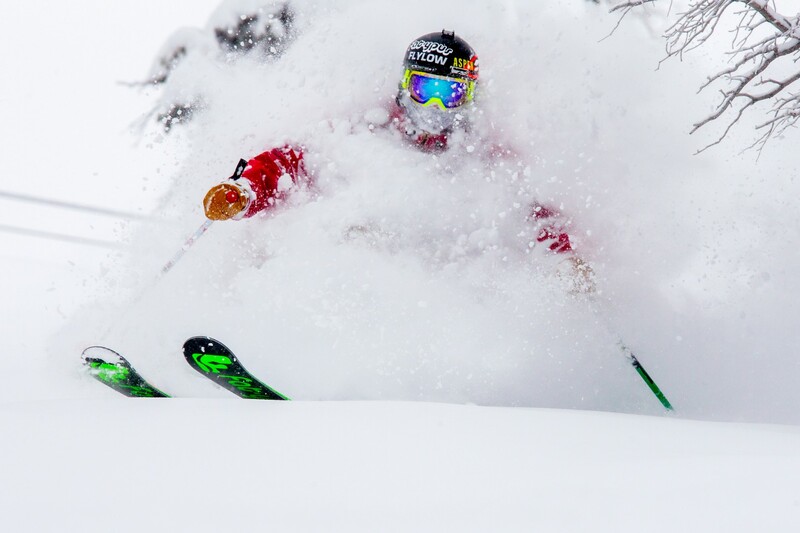 Take time to explore and immerse yourself in one of the best Après Ski scenes in North America. 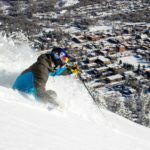 At Aspen Snowmass there is more on offer than just world-class skiing and snowboarding with amazing adventures adding to your ski/board winter experience. 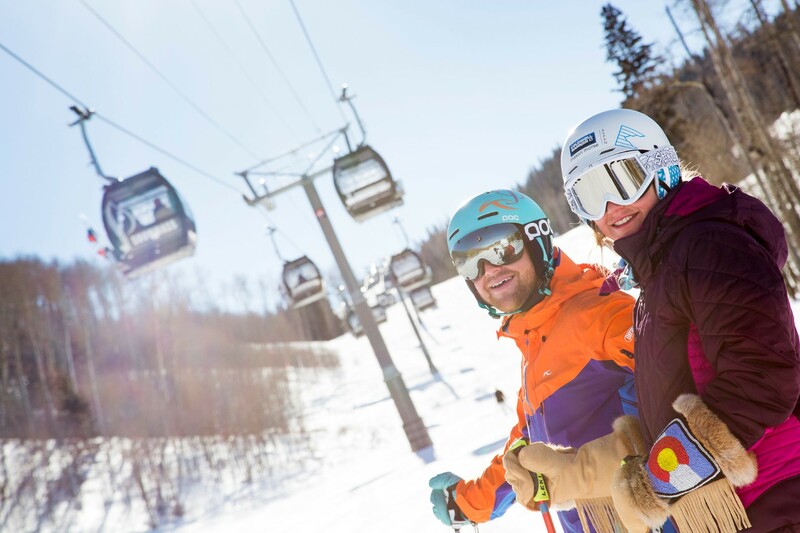 Aspen/Snowmass is one of the most accessible Rocky Mountain resorts, with hundreds of nonstop and connecting flights weekly into Aspen. 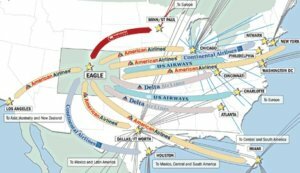 Eagle and Denver airports with more options for air travelers. 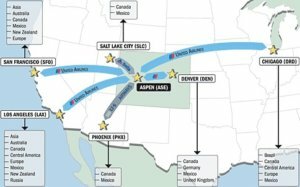 Located 354 kilometers from Aspen/Snowmass and offering nonstop daily service from throughout North America and the world. 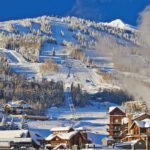 Located 113 kilometers from Aspen/Snowmass. 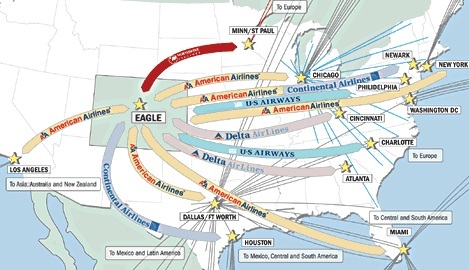 Served by six airlines with nonstop flights from 13 cities and connecting service from throughout North America and the world. 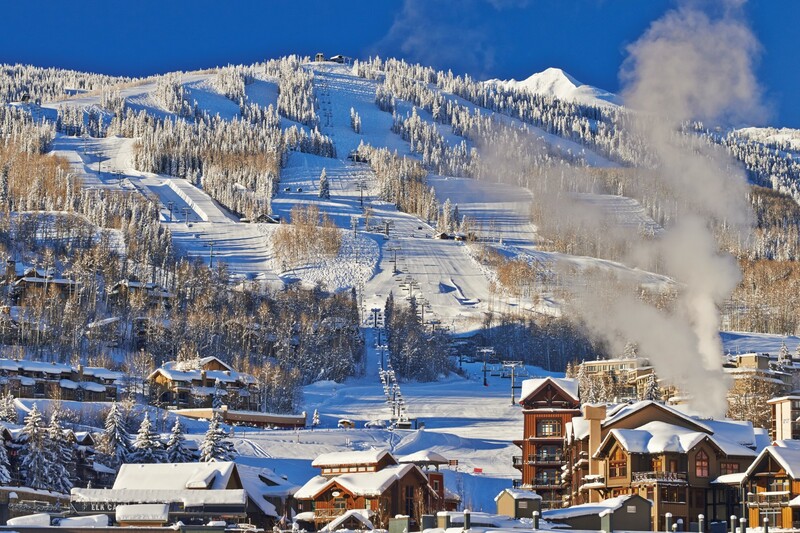 Aspen Snowmass has a variety of accommodation options to choose from.